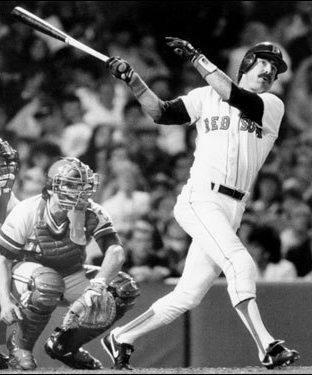 Jim Rice batted .300+ seven times, had 100+ RBI eight times, had 200+ hits four times, and finished with 20+ homers eleven times. 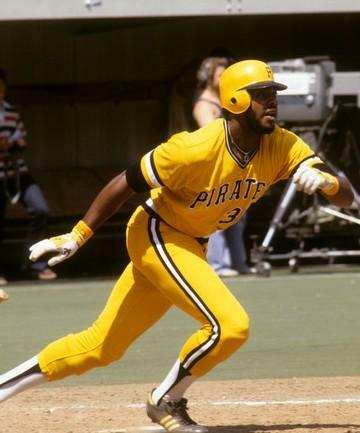 Jim Rice was tearing up the minor leagues in 1974, hitting .337 with 25 homers and 93 RBI in only 117 games. It was good enough for a call up for a cup of coffee at the end of the season. 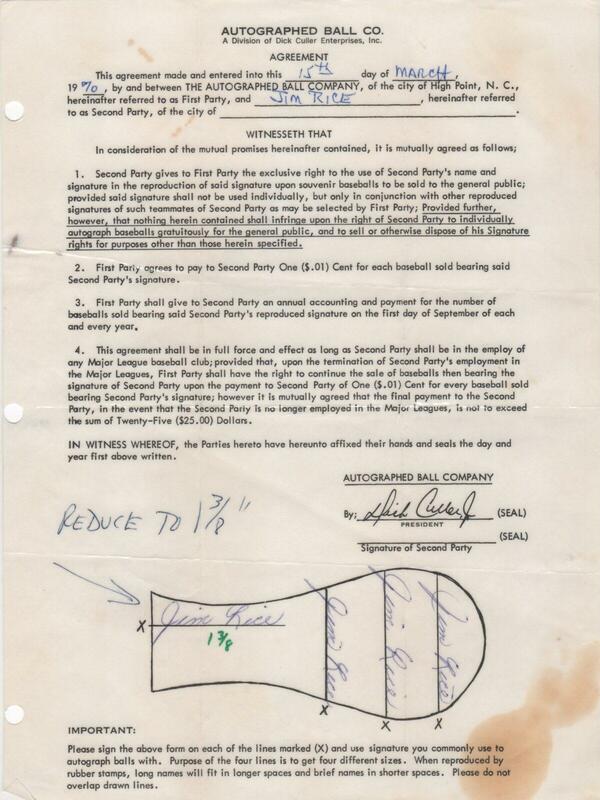 This document calls up the 21-year old on August 19, 1974 to make his big league debut. 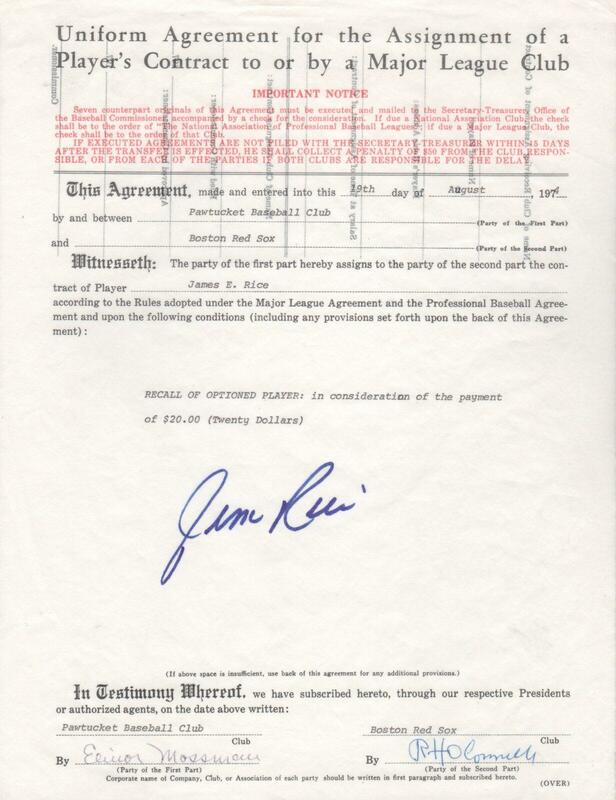 Rice has added his signature to this document that signaled the start of his Major League career. In the collection is this Red Sox check made out to Jim Rice on August 20, 1982. 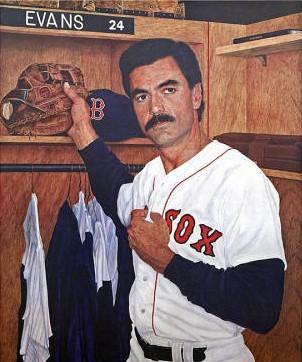 The same day Rice took the field against the Seattle Mariners. 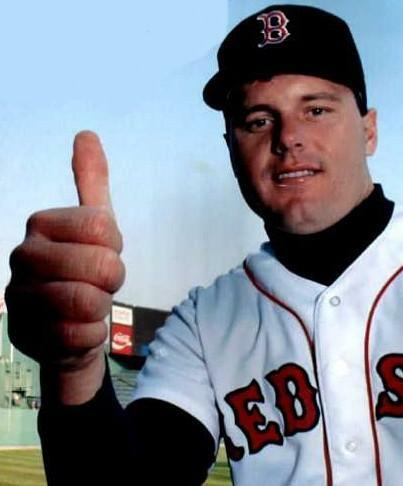 Rice was the best player on the field that day at Fenway Park, smashing a double and a homer over the Green Monster, scoring twice and driving in five in 11-2 Red Sox win. 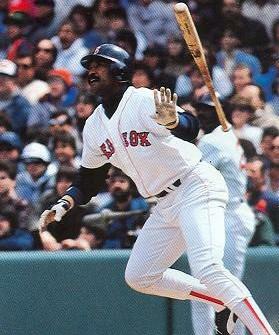 An eight-time All Star, Jim Rice was one of the most feared hitters in the American League. 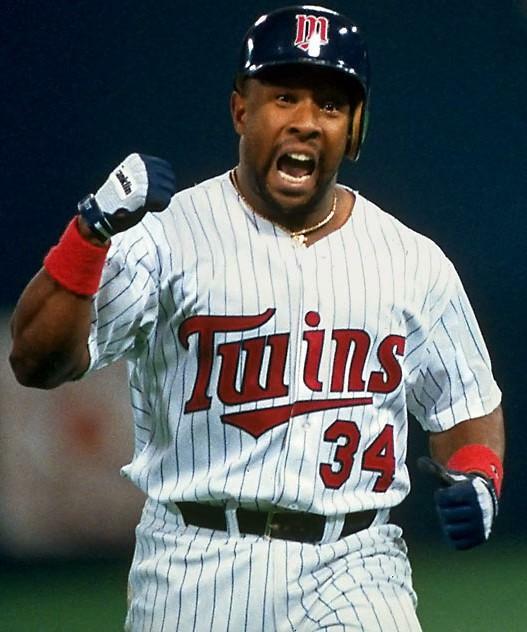 The 1978 American League Most Valuable Player, Rice finished with 382 homers, 1,451 runs batted in and a .298 lifetime average over the course of his 16-year big league career. 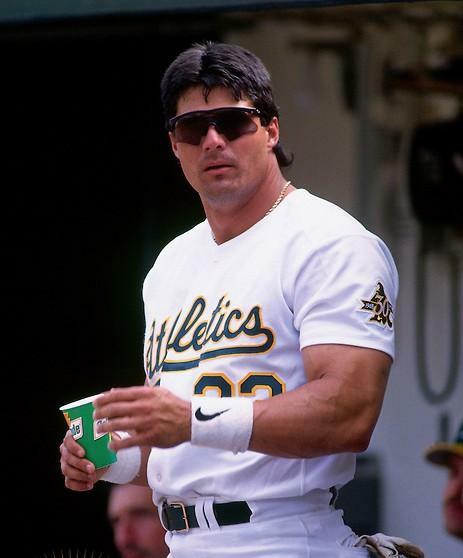 Eleven times he hit 20 or more homers and eight times he posted seasons of 100 or more runs batted in. For years in souvenir stands at MLB stadiums offered baseballs with stamped signatures of the home team. In the collection is a contract signed by Jim Rice agreeing to have his autograph appear on those balls. The terms of the contract? Rice received one cent per ball sold. Not exactly ideal terms for a future Hall of Famer.